Yuvraj Singh has played more than 400 international matches for India. Yuvraj Singh, India's forgotten middle-order batsman, turned 37 on Wednesday. On his big day, the stylish southpaw took a pledge to support the treatment of 25 children suffering from cancer. One of India's most destructive batsmen in limited-over formats, Yuvraj Singh was diagnosed with a cancerous tumor in his left lung following India's World Cup triumph in 2011. He had scored 362 runs and claimed 15 wickets in the tournament and was bestowed with the Player of the Tournament award in the end. 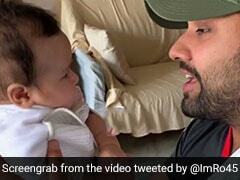 Yuvraj's fight against cancer and his comeback to the national team is no less inspiring. He underwent chemotherapy treatment in Boston and Indianapolis and returned to India in April 2012. He made his international comeback in a T20 International match against New Zealand in September, a few days before the start of the 2012 World T20. 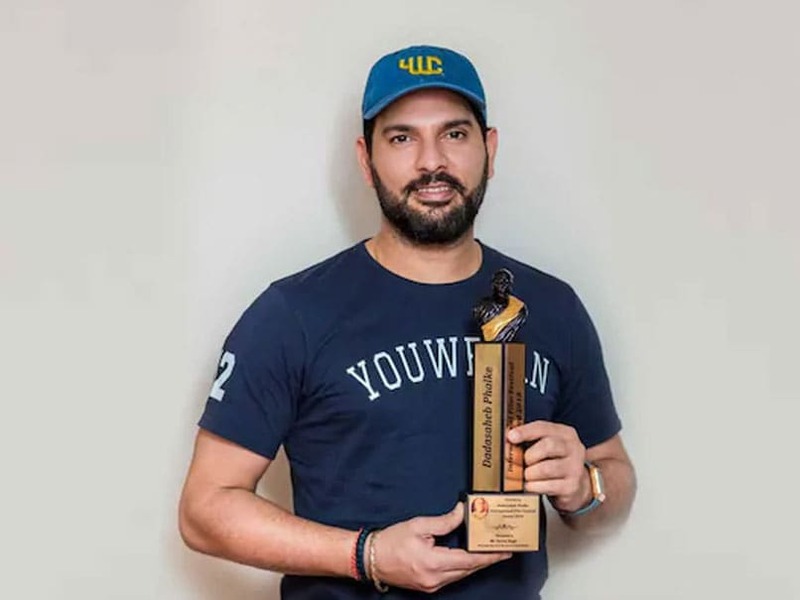 On Wednesday, Yuvraj expressed his wish to help the cancer patients and shared a video message on Twitter, saying: "Today, on my birthday, I pledge to support the treatment of 25 children suffering from cancer, through my foundation YouWeCan." 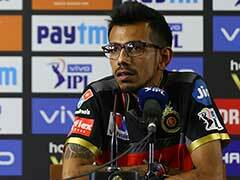 In a minute-long video, the discarded all-rounder said: "Today is my birthday. Today, I celebrate the precious gift of life after cancer. Today, I thank god for giving me the strength to defeat cancer. Today, there are billions of people in this country who cannot afford the cost of this treatment. It is my mission to address my this gap through my foundation YouWeCan." India's batting great Sachin Tendulkar wished Yuvraj on his 37th birthday, lauding his incredible grit. "The spirit with which you have overcome every obstacle in life both on and off the field is the stuff of legends. Wishing a very happy birthday to the one and only @yuvstrong12! Have a great one." Former India opener Virender Sehwag joined in, saying: "Thrashed bowlers, thrashed disease, thrashed many setbacks in life. Wishing you times of ease, peace and love." Yuvraj has played more than 400 international matches for India and made 8,701 runs in 304 ODIs with 14 centuries and 52 half-centuries in the 50-over format.